Sandplay therapy is a nonverbal therapeutic intervention that can be used for children, including children diagnosed with autism. 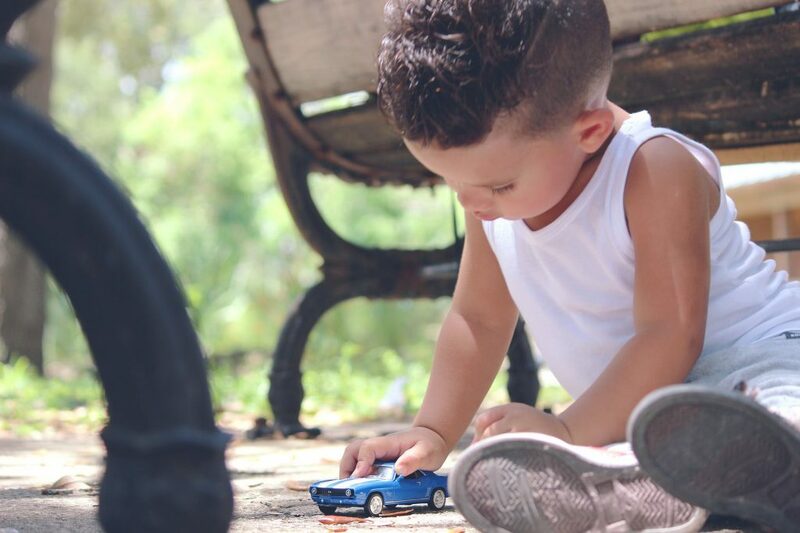 Instead of trying to talk to the child, the therapist will make use of a sandbox where the child can find toys to create something that the child wants. This is a great way for the therapist to see the child’s inner thoughts or feelings. This can be another form of talk therapy while utilizing the sandbox figures as alternate communication tools. Sandplay therapy allows the child with autism to express their feelings. It can give the therapist an idea of a trauma that the child may have or what kind of things the child finds interesting. 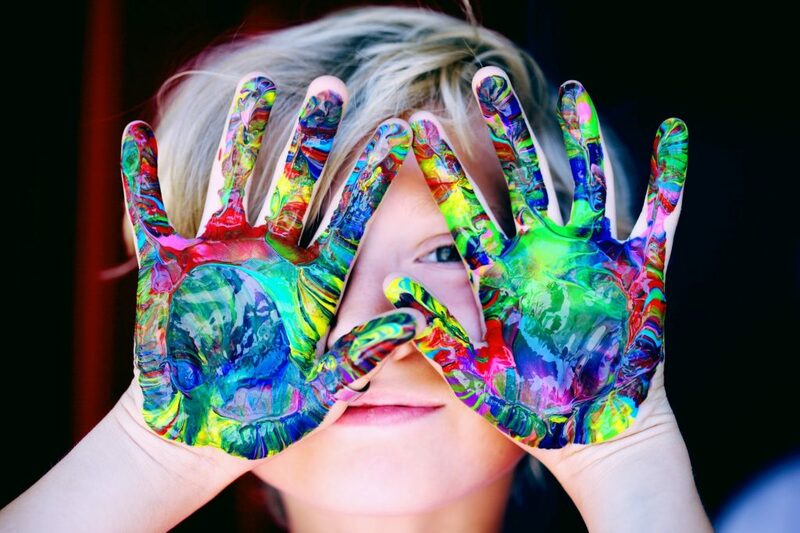 It allows the child to show the therapist their creative side and what makes them happy. Introducing different items to the child can be a way of introducing different characters to the child’s setting. This will in turn have a significant effect when it comes to the child’s social skills. When a child’s hands and mind wander to their happy place, they are often prone to communication. This gives the therapist an opening to interact with the child while he or she is playing. Establishing communication is always the first objective a therapist is looking for in sandplay therapy. It allows the therapist to know if the child is responding and making progress. Sandplay therapy uses little to no words which makes it easier for the child to have his or her own personal space. This allows the child to create what bothers him or her most and make use of the sand tray as their boundaries. The therapist will be there to evaluate everything the child is building and thinking of new things to introduce to the child in order to improve their feeling toward their imagination. Some play therapists have taken additional trainings in sandplay therapy. Look for licensed therapists that have experience in sandplay therapy if you think that this therapy will benefit your child. In addition, you should also look for a therapist that has the appropriate tools and education background about the benefits and key elements of this therapy. Doing your own research on qualified therapists in your area is another great way to find a therapist. Nowadays, therapists have their own website and usually have testimonials from previous clients on their work. Use this information to get an idea on how well the therapist might interact with your child. When finally choosing your therapist, you should make sure that you are comfortable leaving your child in their care. Autism is not a rare disorder, and it affects many people all over the world. There is no known cause or cure for the disorder; however, there are studies that prove that early intervention can make a difference to a child’s development. Early intervention for children with autism can give the child with autism higher intelligence, improved social skills, and allows the child to become independent in the future. Autism can be found in a child at the age of two to three years old. From the perspective of neuroscience, early intervention gives a better opportunity for the child’s developing brain to change. It also helps the child stop behavioral tantrums that may often occur when the child is disturbed by something or someone. 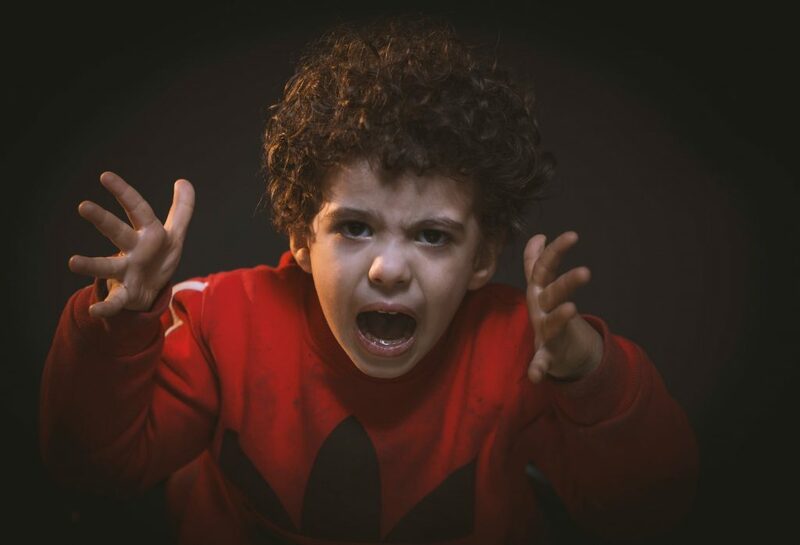 The habit of having tantrums can be avoided through early intervention, but as you continue to delay their treatment, they may be difficult to change their habits that may be found in children with autism. Children at an early age often learn new things much quicker by observing and imitating others. It’s natural for a child to imitate other’s actions in order to engage with them in healthy play. However, children with autism tend to be more focused on objects and activities that will only interest them. They will not likely imitate others and interact because of the lack of interest. Placing a child with autism in a group of kids to play will not help the child with autism. 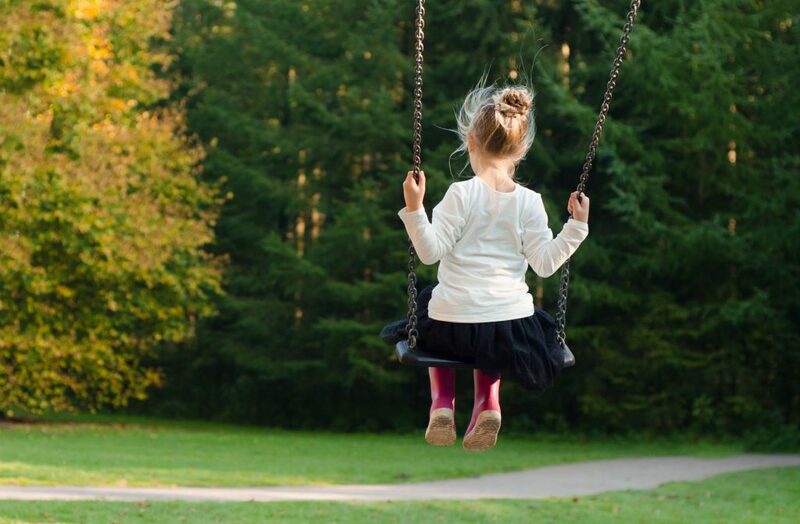 For children with autism, playing needs to be broken down in order for them to fully comprehend what it means to play. Social skills are also a factor, as most children with autism tend to be shy about interacting with strangers. Children with autism learn best through small repeated steps and consistently practicing on those steps every session. For example, if a therapist teaches your child how to share their toy, it may take around four to five sessions depending on the child’s progress. Even complex skills such as conversing and interacting with someone may need to have more steps to allow the child to learn the skill. Don’t expect too much on each session; let your child take it slow. Your child’s interest should always be taken into account and getting that can be a difficult task even for an experienced therapist. Picking the right program should be discussed by you and the therapist. Giving the therapist as much detail on what interests your child can have a better chance of choosing a the right therapy for your child. Progress will always be present so long as the child is introduced to the therapy as early as possible. What Is Play Therapy and Counseling For Autism? Parents are always looking after their child’s well being and seek to protect them at all costs. Most parents are also looking forward to providing the best therapy for their child with autism. However, not all parents know why play therapy is an important part of autism therapy. By definition, play therapy is a systematic approach where a trained therapist uses their play therapy skills to help children with autism achieve optimal growth. The goal is to help kids with autism show their feelings through toys and play, rather than using physical or emotional outbursts. How Does Play Therapy Work For Autism? Professional therapists strategically utilize play therapy to help children with autism express their feelings through the use of toys. It allows them to express their feelings and emotions that they often keep inside them. These emotions that the child keeps may hinder him or her from learning and being able to make friends in school. Play therapy is also used by therapists to allow children with autism to confront their problems or experiences that may be affecting them mentally. 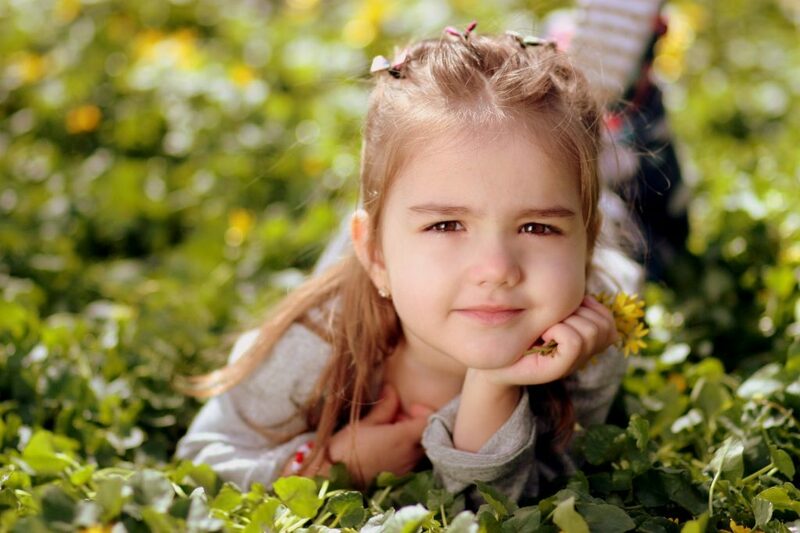 Within the session, therapists will then try to identify what is troubling the child and try to introduce healthy solutions that may change their feeling toward a situation. Through play therapy, therapists may also help the child find adaptive solutions that can help them when they suddenly come across the feeling or scenario that may be bothering them. As a result, children with autism tend to be able to develop coping skills and learn how they can relate with their peers in school. Children with autism deal with a lot of problems that may interfere with the way they think and act daily. Meeting new people, learning new skills and the environment in school can have different effects on them. If you don’t prepare your child to face these scenarios, then they may have tantrums that can be harder to deal with. Through proper counseling, children with autism can get ideas of what they will likely face in school or when meeting new people. 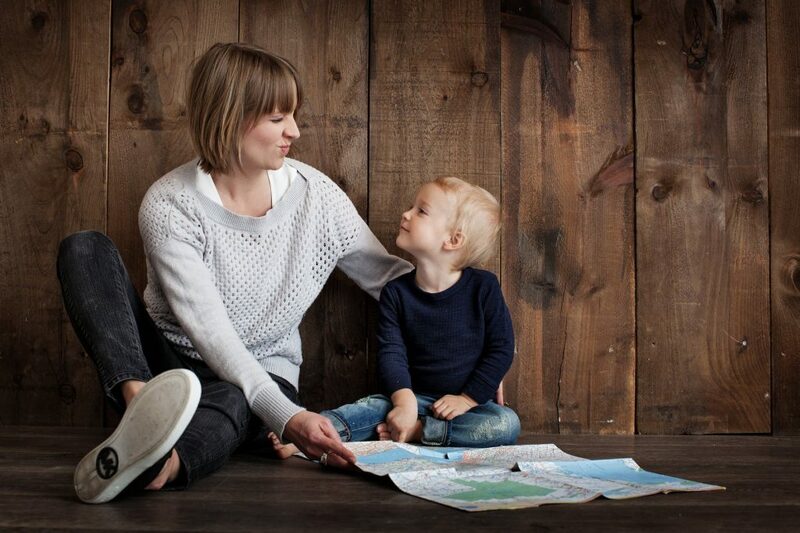 Counselors are equipped with useful treatments that are focused on helping your child gain insights on these scenarios and prepare them for it. It can also help your child overcome their fears and discomforts that trouble them from interacting with others. Most counselors also use play therapy as an initial intervention to help children with autism. This is because play therapy is a simple method that can provide them with a clear understanding on what the child feels. They can then use their results and introduce new things that may help your child deal with complex problems. Having a child with autism can be difficult and you as their parent should always be there to help them. It’s true that getting help from professional therapists can help treat your child better and get them to be sociable by the time they reach school age. However, you shouldn’t solely rely on the sessions for your kid to grow. You can also have an input in the development of your child and have an autism therapy at home. This not only allows you to interact with your child, it also strengthens your relationship bond which is really what your child needs. Singing songs is often one of the best activities children love to do. The main chorus of songs is often what attracts children with autism to listen. You can also use music to get them through their tantrums or use songs to dress or feed themselves. You can also use their favorite song to reward them for something they have achieved or if they no longer do activities that are less desirable. Blowing bubbles is another activity that you can use to help your child’s sensory skill. Pointing at the bubbles and making your reactions when a bubble pops can get your child’s attention. As you continue to do this activity, you will eventually develop joint attention with your child; this is important and difficult to achieve in children with autism. Many children with autism find it difficult to interact socially with other children. There are a lot of factors that can distract them as their senses are slower than other children. The change in their environment can also be a factor that can be challenging for your child. During this time, the best activity you should give your child is to get them into advanced behavioral analysis with professional therapists. You can also help your child by introducing him or her to your friend’s children. However, you should not let them play alone; you must still be play with them since you will be your child’s guide. A fun game of tag or cops and robbers is a perfect game for your child to experience interacting with other children. You can even ask the other children to play charades and simply allow them to mimic animals. This gives your child a great view of how other children will not be as bad when he or she is in school. Although playing with your child is good treatment, it still is better to have an expert therapist help out. Sandplay therapy is usually nonverbal and makes use of a sandbox. Toys are placed in the box and the therapist allows the child to build something with those toys. In most cases, the child will build something that represents the child’s inner thoughts or feelings. This can also be used with talk therapy and instead of verbally talking, the toys are used as the communication tools. Once a sandplay therapist sees the world the child has built, the therapist will then try to understand how the child sees our world today. 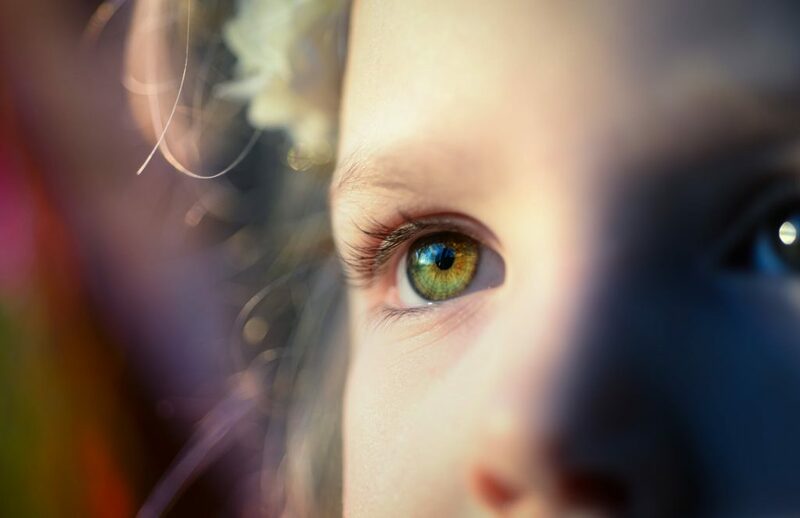 This will guide the therapist on what the child is going through and may be able to give solutions or suggestions to the child by showing the similarities between their world and the real world. This therapy is a great tool to help you understand your child and know how developed your child’s creative skills are. Following a particularly difficult day or a stressful situation, we have all found ourselves feeling a little off. Or perhaps more upset than usual. It’s human nature to respond to life’s stressors emotionally. Sometimes the reaction is more extreme than merely sadness or feeling upset over events and it is actually a medical conditions known as depression, which requires treatment from a qualified healthcare professional. There is more than one reason that can cause a person to become depressed. It can affect anyone at any time. Research has shown, however, narrowed down several factors that can increase a person’s odds of becoming depressed. Whether it’s the weather, hormones, our own brain, childhood trauma or loneliness contributing to an increased probability of depression, they all come into play. How many times have you found yourself at a social event and things are not going the way you wanted? Whether you feel slighted socially, disappointed or the person you wanted to talk to isn’t there, these little daily occurrences add up. Sometimes our brains take these disappointments and begin a negative inner dialogue that exacerbates the situation. Its human nature to set up expectations for ourselves and sometimes these expectations are not met. This is naturally unsatisfactory but, that inner voice can make it so much worse. We have a tendency to compare yourself to those around you and feel cheated out of status, money, friends, etc. Once that little voice starts talking, telling you how much you have failed and that no one likes you, you’re heading for more than sadness. Add on all the little stresses of daily life piling up on you while this voice is talking, your stress hormones will go into overdrive. This is the perfect recipe for depression. 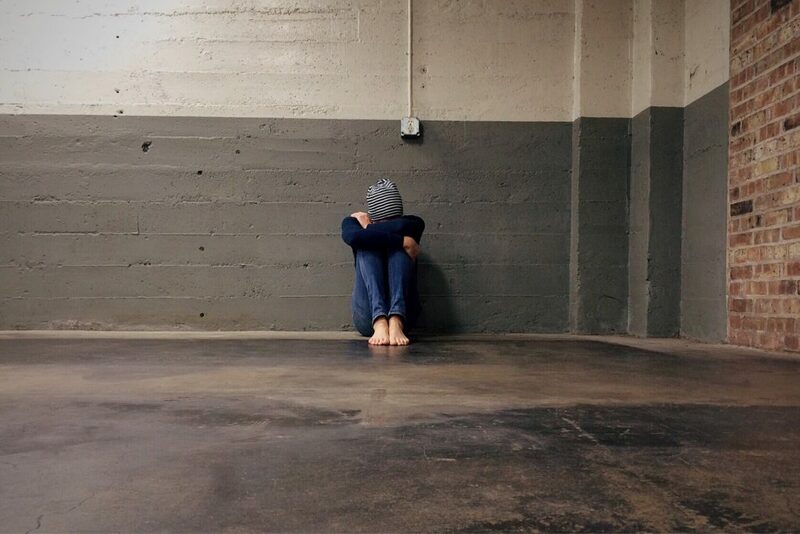 While some people are more prone to respond to stress with depression, there are certain childhood factors that can increase someone’s odds of struggling with depression more than their peers. Abuse, poverty, trauma and a death of a loved one during childhood can contribute to a person being less capable of brushing off stress easily. This increases your likelihood to go into a fight, flight or freeze when faced with challenges. Humans are social creatures. We crave belonging to a social group. When we find ourselves without community, it can lead to depression. We are all human and it is inevitable that life will not always go our way and we will find ourselves hurt and stressed out. Even though it is possible to shut down the negative voice in our heads, that initial comment can hurt. With all these factors going on, it’s important to be well versed in the symptoms of depression so you can recognize if you’re sad or depressed. Depression is more than feeling blue and crying. Here are 5 symptoms of Depression so you can pinpoint if what you’re feeling needs medical attention. Another common sigh that you may be experiencing more than sadness and are depressed is a change in your eating habits. Whether you are eating too little or too much and it has led to a significant weight gain or weight loss, those are both symptoms of depression. Staying in bed all the time and finding it difficult to get up and participate in normal, daily activities is a more well-known symptom of depression. The lesser known counterpart is finding yourself unable to sleep and getting far too little rest is another symptom of depression. When life is not going our way, its human nature to pull away while we are hurting. It becomes a sign of something more serious when the isolation is extensive and causing complications with family, friends and daily activities. When you are not just pulling away to tend to a wound but remain isolated from your life that is a sign of depression. We all have days where the laundry piles up and the dishes are stacked high in the sink. It can feel overwhelming. Those are normal, universal things we all face. It becomes a sign of depression and could become more problematic if you are consistently overwhelmed with daily tasks and find yourself unable to start of complete tasks. Everyone deserves an opportunity to improve their life….why not start that journey today? Please contact Elina today to learn more.